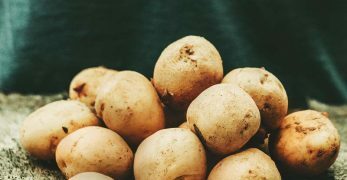 Did you know that there is a vegetable that is usually pretty easily grown over winter? If not, consider the beet your new best friend. 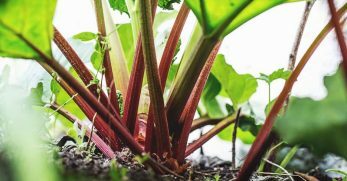 It has and as long as you live where (or have a way) to keep your soil temperature level above 40 degrees Fahrenheit, then you can grow beets. Personally, I love super healthy vegetables because I love being able to grow something fresh even when it is outside of the typical growing season. So I’m going to share with you all that you need to know in order to grow this super strong vegetable. 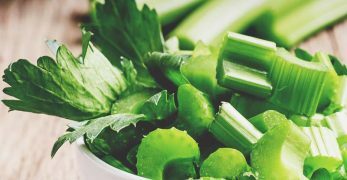 Then when you are craving something freshly grown, you can have a vegetable to turn to when the temperatures are too low for most other veggies. 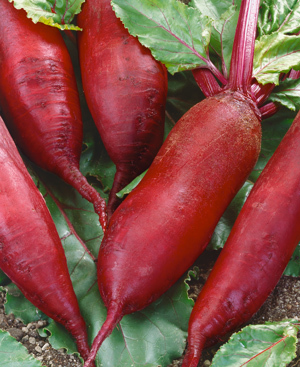 There are five main beet varieties. They are each a little different and host a few different benefits. It will be about what your preference is when considering which beet variety you choose to grow. This variety of beet can be fully grown and ready to harvest within 55 days. That is a really fast turn around time. 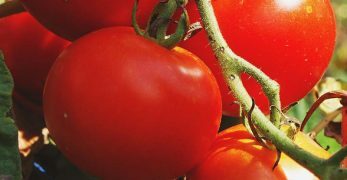 It is also an Italian heirloom that offers a sweet flavor. 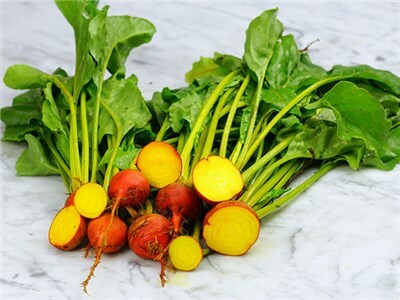 If you are looking for a sweeter vegetable, then you might want to consider this variety of beet. I’m sure we’ve all heard by now that it is important to add a variety of color to our diet because that is how we naturally get different vitamins that we need. Well, this variety could definitely color the red for your day. 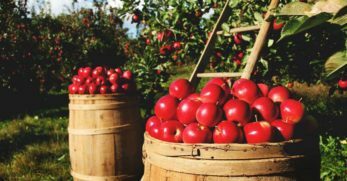 It is known for its dark red color. 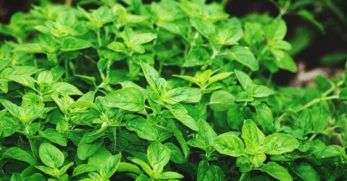 It is also versatile as it can grow in a variety of different temperatures and soil types. It only takes 59 days to be ready to harvest. Beets don’t take long to grow. I’m assuming you’ve noticed this so far. This variety only takes 60 days to harvest. 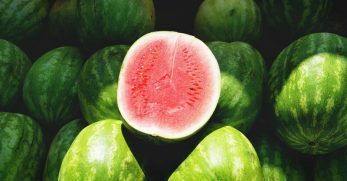 It is also unique because instead of being round like most other varieties, it is actually cylinder-shaped. It grows to about 8 inches in length and is known for making uniformed slices. This variety of beet is different than the others. The reason is that it is not red. It is actually a golden color hence the name. It only takes 55 days to be ready to harvest. Though it is gold it still has the same flavor as the red beet. 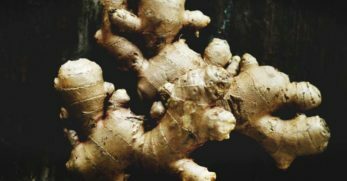 This variety doesn’t bleed so you don’t have to worry about the taste or color being compromised. 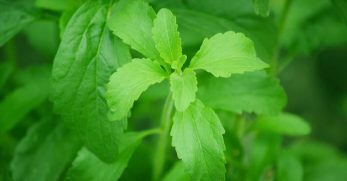 The greens of this variety are especially noted for having a desirable taste. This variety grows to be much larger than most beets. It can actually grow to be 4 times bigger than most other varieties. 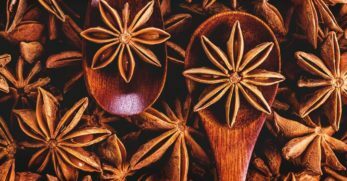 However, it only retains its sweet flavor if harvested while still young. Because of its extraordinary size, this variety of beet requires 80 days to harvest. Growing and caring for beets is actually pretty simple. If you follow a few basic steps, you should be harvesting your beets in no time. 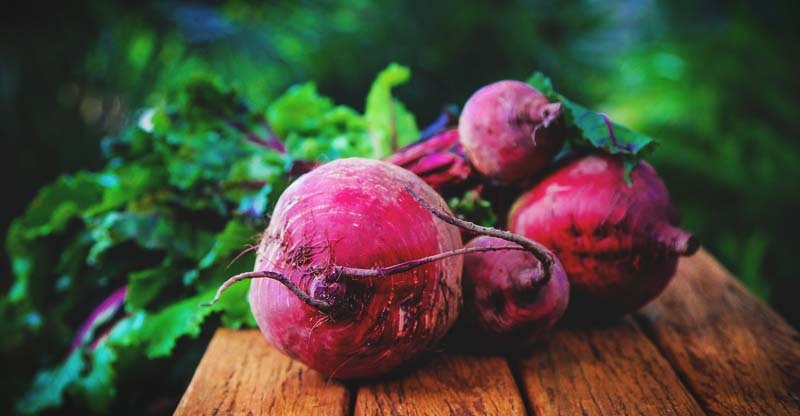 Beets are a cold weather crop. 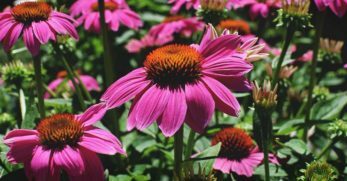 Therefore, you’ll need to make sure that when you plant them the soil temperature is staying around 40 degrees Fahrenheit. 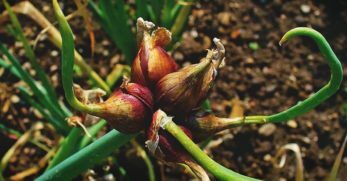 If you plant them when the weather is too hot, the seeds won’t germinate. 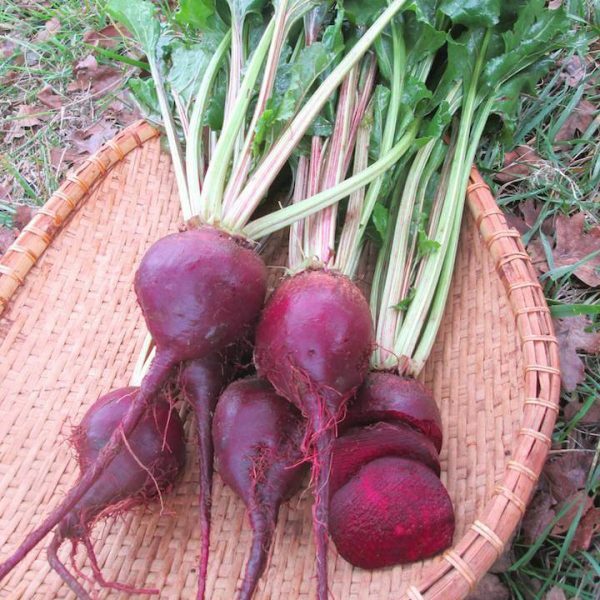 If you live in the south, you should be able to grow beets all winter long. In the north, you may want to wait until early fall or early spring. Just don’t plant beets in the summer. Once you have the right time down pat, you’ll need to till your soil to get it ready. Then you’ll want to sow your seeds about 1-2 inches apart. After you have the seeds planted, then go back and cover them with a light dusting of loose soil. Next, you’ll want to lightly water the seeds. After your seeds are planted you just wait. In about 14 days you should begin to see the beets sprouting. 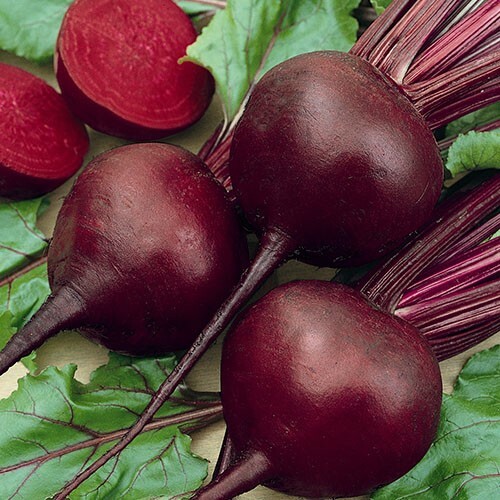 If you’d like a continuous supply of beets, then be sure to plant seeds about 3 weeks apart. 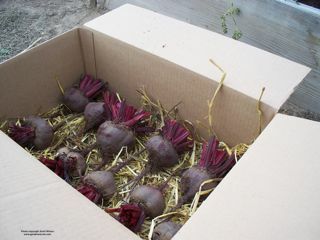 Then you’ll have beets producing all throughout the cooler seasons. There isn’t really a right or wrong location for beets. That not only grow in colder weather, but they can also grow in partial shade. However, the one thing you must take into consideration is that their roots must reach about 3-6 down into the earth. So if you are planting them in a partially shaded area, don’t make the location near a tree. The reason is because the beets will have to battle tree roots in order for their roots to take place. This could result in the loss of your beet crop. Caring for your beets isn’t complicated either. Follow these few steps, and hopefully you’ll have fewer problems. When you first plant your beets (the first 14 days) be sure to water them every day. Once the plant begins to sprout you’ll need to only water it every 10-14 days. Pay close attention to this because not watering beets adequately can result in serious problems. After you begin to notice your beets sprouting you’ll need to go through and thin them out just as you would with carrots. Each plant will need to be about 10 centimeters apart and each row about 12 inches apart. Overcrowding is another issue that can harm your beet harvest. Finally, you’ll need to fertilize and weed your beet crop. You’ll just need to fertilize the crops after they’ve sprouted very lightly with compost. You don’t want too much nitrogen in the ground so fertilize with caution. Then you’ll need to weed the bed that the beets are planted in. This will help keep pests out of your garden and give your beets the best chance of survival. Beets actually have quite a few problems. They are easy enough to diagnose, fix, and/or avoid. However, you’ll still need to know about them so hopefully, you can avoid them. 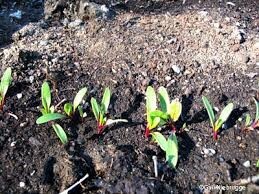 If your beets fail to emerge from the ground it is because they were planted when the weather was too warm. The seeds can’t and won’t germinate if the temperatures are too warm. So be sure that you don’t plant your beets when warm temperatures are still hanging around because it will ruin your beet crop. 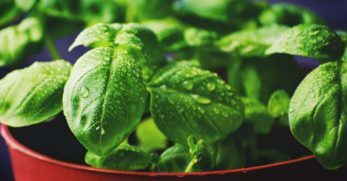 If you’ve gotten your seeds to germinate but now your seedlings are droopy and have dark, wet stems then it is most likely because you planted them in cold and wet soil. Beets need well-drained soil. If they don’t get it, it can impact their growth. Pests are probably the biggest threat to beets. The reason is because so many bugs love them. 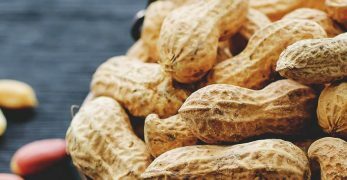 You have to watch for aphids, flea beetles, cabbage loopers, blister beetles, webworms, armyworms, grasshoppers, snails, slugs, leaf miner larvae, and grubs. 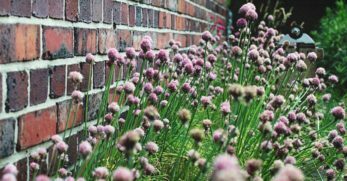 Each pest may have to be treated a little differently, but for an overall rule, usually if you keep your garden weeded and treat it with common insecticides then it should help avoid this problem. Usually covering your crop with floating covers, using Sevin on them, or insecticidal soap may handle these little critters. If your beets are ready to be harvested, but they are coming out of the ground really small the reason is probably because they were planted too close together. Be sure that there are 1-3 inches between beets and then 12 inches between rows. 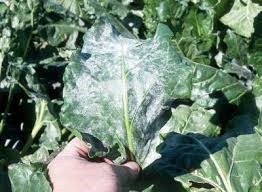 Downy Mildew is a common problem among certain crops. It is caused by a fungus. 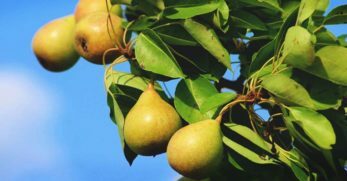 You’ll recognize it because your crops will begin to develop yellowish and brown spots on the leaves. So you can beat this problem by increasing air circulation in the grow area, rotate your crops each year, and buy a variety of beet that is resistant to this disease. So you looked outside yesterday and your beet leaves were green. Yet, today you checked them again, and they’ve turned red. Don’t panic! Most likely, you had a freeze overnight, and your beets froze. It may change the leaf color but should not impact the taste of the beet itself. If you notice that your beets have cracked roots this just means that they weren’t watered enough. I mentioned how important watering your beets was above. This is why. I had this issue my first year growing beets. I didn’t realize how fast they would be ready to harvest. So I dragged my feet. Then when I harvested them they had woody roots and weren’t very tasty. The reason was because they were old. If you see this, you’ve left your beets in the ground too long. 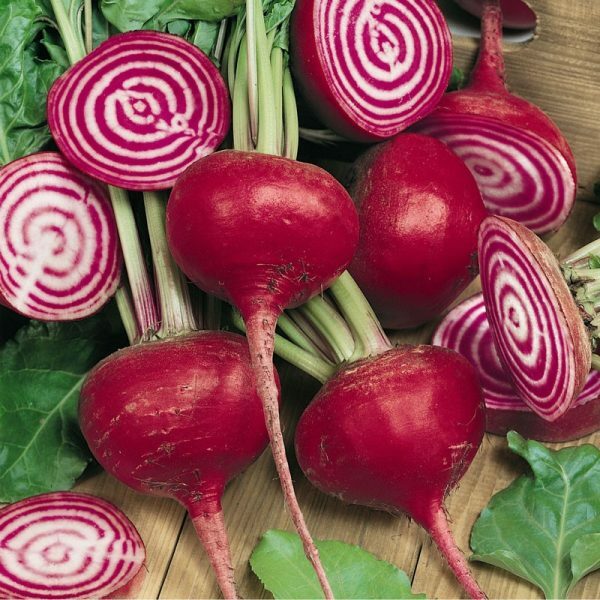 If you notice that you have white rings on the roots of your beets, you’ll probably find a correlation in the weather and amount of rain. So you’ve either had a hot spell then followed by a large amount of rain. Or you’ve been in a drought prior to picking. Either way, this can cause those rings on the roots. 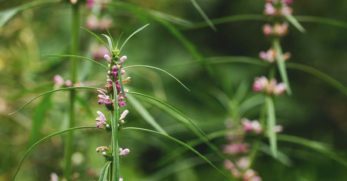 Companion plants are other plants that you can plant near one crop, and they will either help them or hurt them. The beans help to increase the nitrogen in the soil. They do it at a rate that isn’t harmful to beets but instead gives them the little boost that they need. 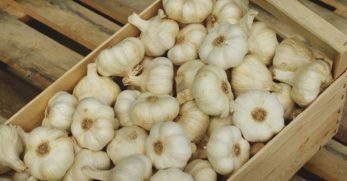 Mint and garlic are great at keeping pests away because of their potent smells. Keep these plants away from your beets, and you should hopefully have a great harvest. Beets are ready to harvest about 7-8 weeks after they were planted. 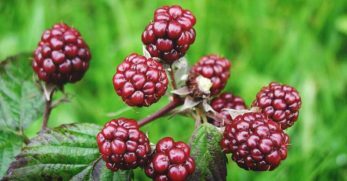 When they have reached the size that you prefer (remember, certain varieties can grow large but lose their sweet flavor the larger they get), then you’ll need to dig them out of the ground with a garden fork. 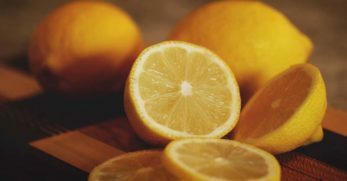 However, when you bring them in, be sure to twist off their tops instead of cutting them. The reason is that cutting them could cause them to bleed. When they bleed they lose some of their color and taste. Now, you are ready to store them. But perhaps the easiest way is to simply store them as is. So you’ll do this by utilizing a wooden box. You’ll put a layer of straw or sand in the bottom of the box. Then you’ll add beets. Then add another layer and continue this until the box is full. You can also wrap the beets in brown paper as well. Finally, you’ll store the box in a cool, dry location. A hall closet, a basement corner, or a root cellar would do a great job at preserving your beet harvest for you. This is usually the most difficult part for me when growing beets. I’m not a huge beet fan, but my husband is. So I have to get creative so he isn’t left to eat all of those beets himself. To me, this is perhaps the most desirable way to utilize a beet harvest. The reason is because it involved chocolate. 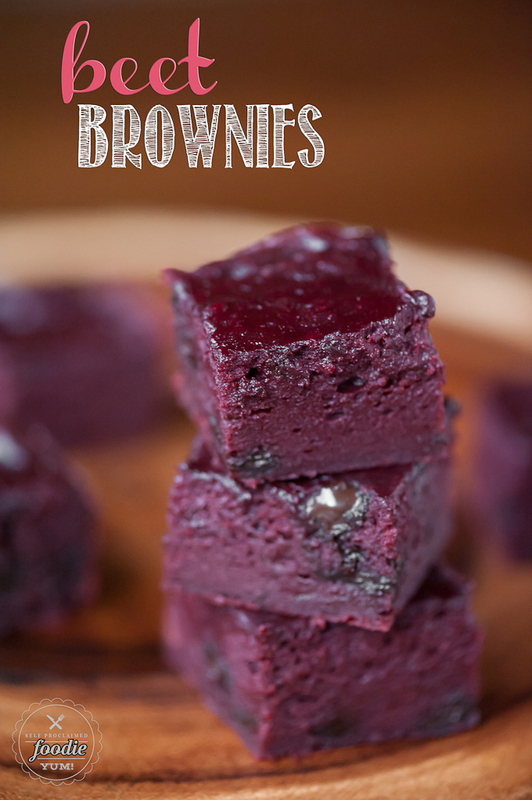 So anything that I can slide a veggie in to make it healthy all while I just believe I’m eating chocolate brownies, can easily become my new best friend. I love veggie chips. Again, it is a way that I get to eat what I want without the guilt. Which is why I think this beet chip recipe is ingenious. So if you love chips, but can’t stand how you feel after you’ve given into the temptation, then put your beet harvest to work for you. If you are a hummus fan, then why not utilize your beet harvest in this unique method? 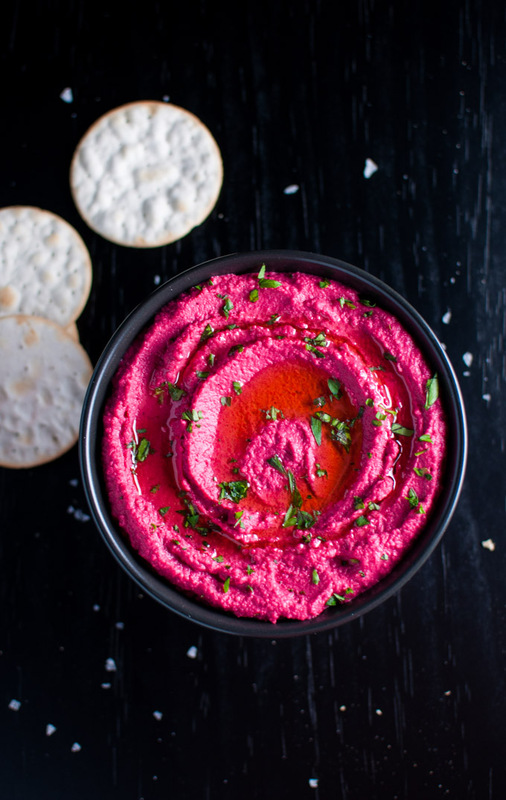 Hummus is great to go as a dip with your beet chips. But it is also a great way to get away from using mayo on your sandwiches. 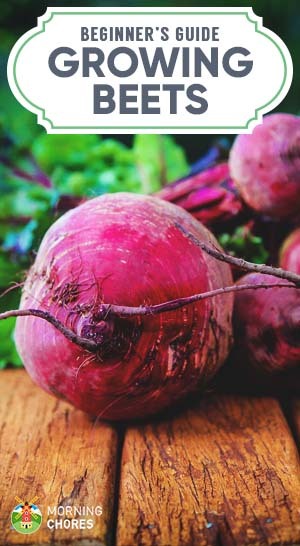 So if you like the idea of using beets to make healthy alternatives to daily condiments, then give this recipe a whirl. This is a humdinger of a recipe. This is the reason my husband gets so excited when we plant beets each year. 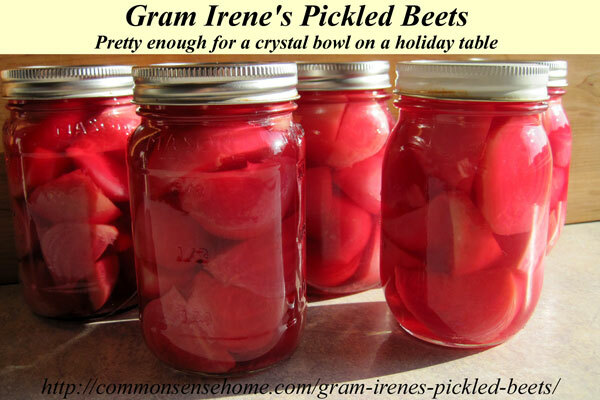 So if you’ve never had pickled beets you might want to try them. You’ll either love them or hate them, but around my household, they love them. I’m a salad girl (and a soup girl), but for today we’ll focus on my weakness for salad. Anything that I can use in a unique fashion to spice up my salads, I’m game for. So if you love salads as much as I do, then you might want to check out this fun recipe to transform your salads into a party in your mouth. Well, now you have a great overview of what you would be getting into when growing beets. 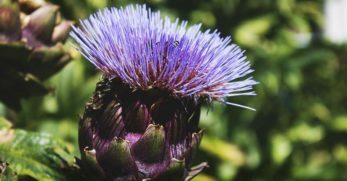 It is one of the first veggies my mother-in-law encouraged me to grow because they don’t require a lot of special attention. So I hope you found this post helpful, but I still want to hear from you. 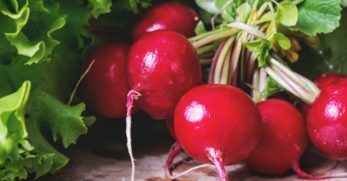 Do you have any pointers for those that are new to growing beets? 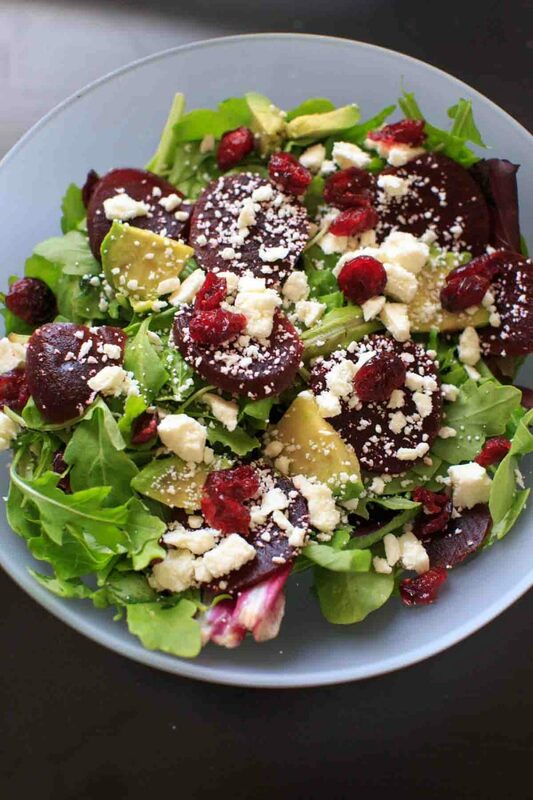 Do you have any great recipes to share with us on how to use beets? We love hearing from you all so please leave us your comments below.